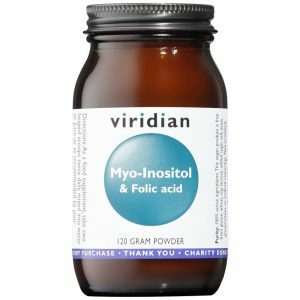 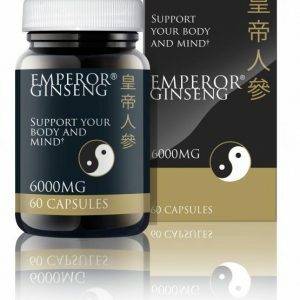 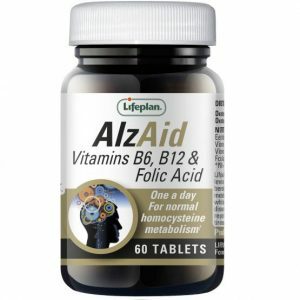 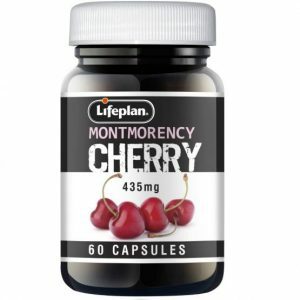 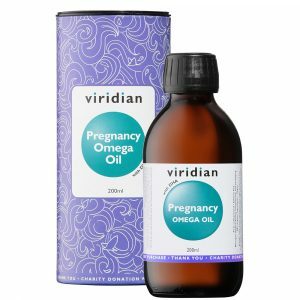 For pregnancy/postnatal. 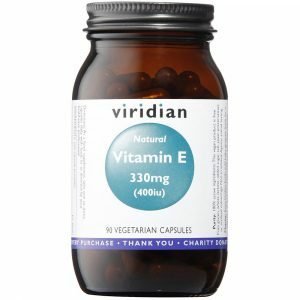 Vitamin E free. 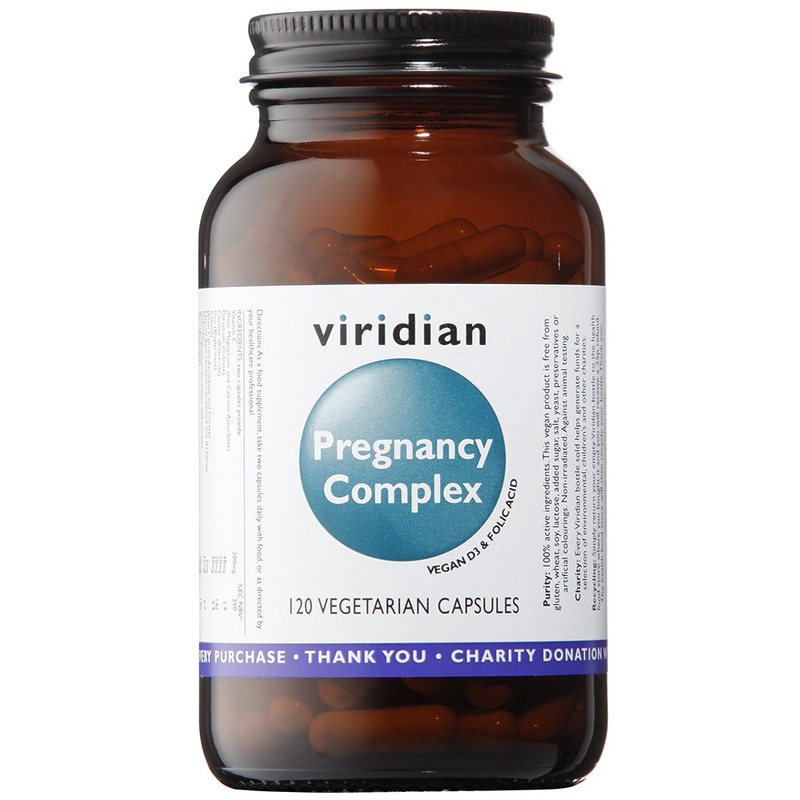 Take daily alongside Viridian’s Pregnancy Omega Oil for optimum mum and baby nutrition.